Cerebrate the Rotaract Club of Milwaukee’s 10th Anniversary on Thursday, December 13th at Oak Barrel Public House from 5:30 pm to 8:00 pm. You are invited to join fellow Rotarians at Enchantment in the Park in West Bend for a Rotary Christmas choral sing along! We are hoping to get a stage full of Rotarians to sing together at this awesome holiday light show. Enchantment was started 10 years ago by the Washington County Rotary Clubs. It gets bigger and better every year. Rotary will meet in the Santas stage area. It is enclosed and heated. Singing begins promptly at 6:30pm. Song sheets will be provided. West Bend Sunrise Rotary’s very own Joyce Malloy will lead the group. Please let us know for planning purposes how many from your club will attend (best guess). You don’t need to sing well, you just need to love to sing! Horse and carriage, santa, and roasted marshmallows on tap! Hot soup, hot cocoa and treats available for purchase. What a fun night for Rotary! For more information about Enchantment on the park please see the website Enchantmentpark.org. Xavier Ramey is the CEO of Justice Informed. He is also an award-winning social strategist, noted public speaker, and a conflict mediator who has a background in economics, social impact activism, and direct action campaigning in the Black Lives Matter Movement. Xavier has served as the lead of the Social Innovation and Philanthropy Strategy at the University of Chicago, managed multi-million dollar philanthropic portfolios, and worked as a nonprofit Director of Development in Chicago’s North Lawndale community. Xavier is a Rotarian in the Maywood Provisio Rotary Club in Maywood, IL. He also was a presenter at the Rotary Presidential Peacebuilding Conference in Chicago, IL in June of 2018. As well, he is a dynamic speaker with a strong ability to assess how we can move forward in positive ways, as evidenced in his speech to the Rotary International Convention (click here to hear the speech). Join YWCA Southeast Wisconsin for their 14th annual An Evening to Promote Racial Justice, with keynote speaker Symone Sanders. 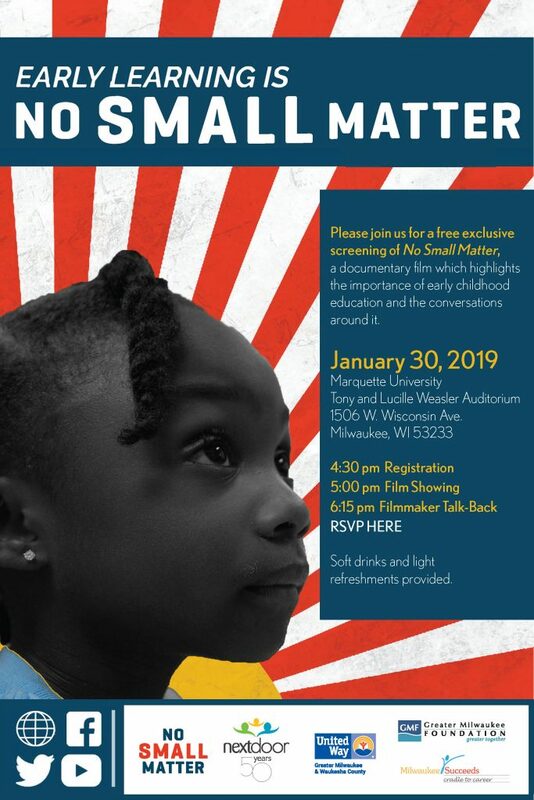 This event highlights YWCA Southeast Wisconsin’s unparalleled leadership in racial justice efforts and encouraging colleagues and friends to reflect on the work that is yet to be done. 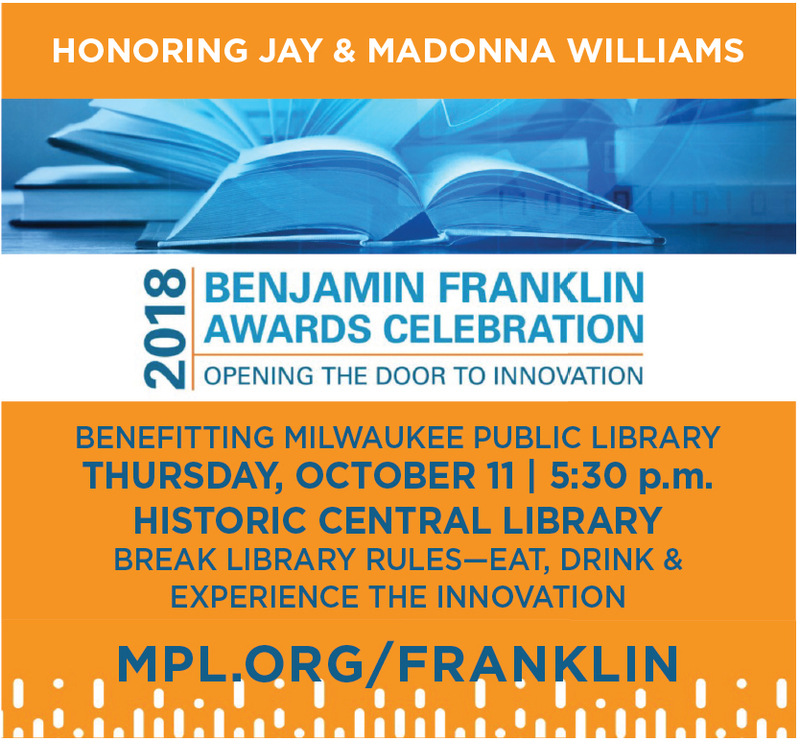 It will feature keynote speaker Symone Sanders and annual awards that recognize individuals for their commitment to eliminating racism and empowering women in their professional and personal lives. Location: Newsroom Pub, 137 E. Wells St. 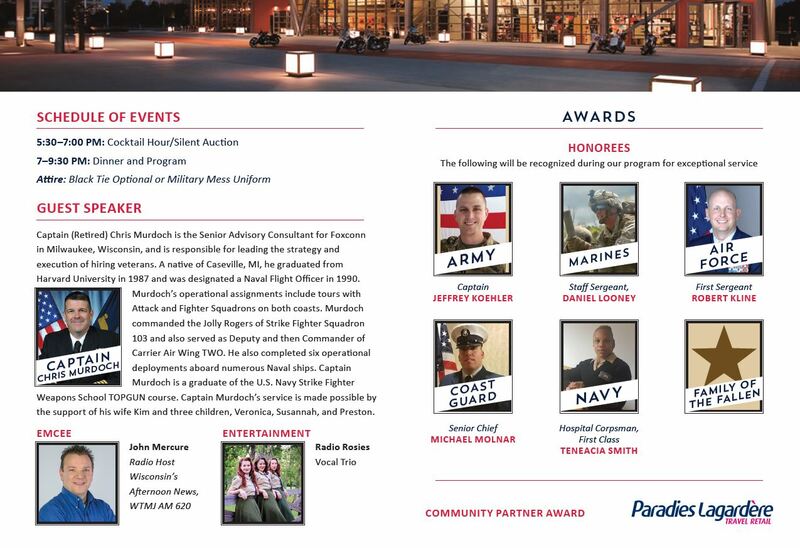 The Lutheran Home Association (TLHA), a senior and disability housing and outreach ministry, will host the Inspire with Hope Gala at the Milwaukee County War Memorial Center in Milwaukee, WI on Friday, November 2. The Inspire with Hope Gala celebrates TLHA’s 120th anniversary and will honor the association’s military and Christian heritage. Click here for more information! All Milwaukee Rotarians can receive the Friends rate. Click here for more information!